Recreation park De Kooi is located right in the middle of the peat meadow landscapes of the Krimpenerwaard, one of the most beautiful areas of the green heart of Holland. Our camping offers everything the hearts of nature lovers and peace seekers may desire. Yet there is also a lot to explore and do in the surroundings. Below is just a sample of possible activities. 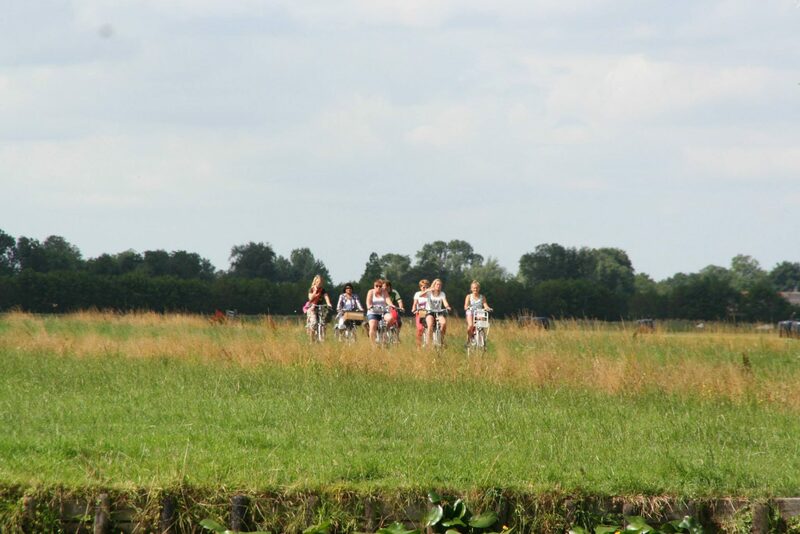 The lands of the Krimpenerwaard are lined with many bike paths, so riding a bike is an excellent way to enjoy the beautiful and unique surroundings. The camping offers various marked routes. We also rent out bikes. These include a bike crate so you can bring some belongings. We highly recommend trying this, especially on a beautiful and sunny day! The historical city of Gouda can be easily reached by bus, bike or car. Gouda is world-famous for its cheese, syrup waffles, candles, pipes and pottery. The gorgeous shopping streets are excellent for an indulgent day of shopping. 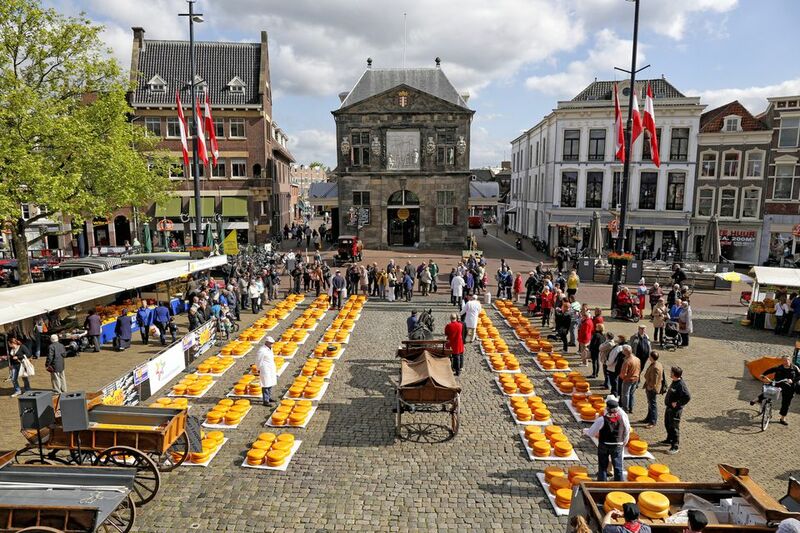 In addition, Gouda offers many cozy restaurants, cafes and other nightlife venues. 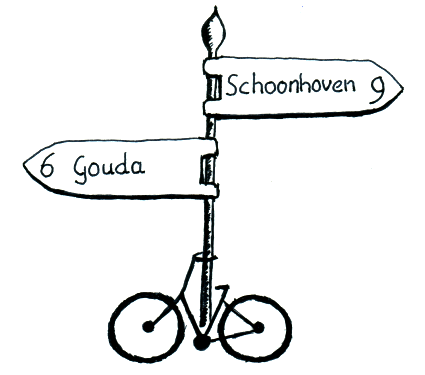 More information about Gouda. Swimming pool Ons Polderbad is within walking distance. 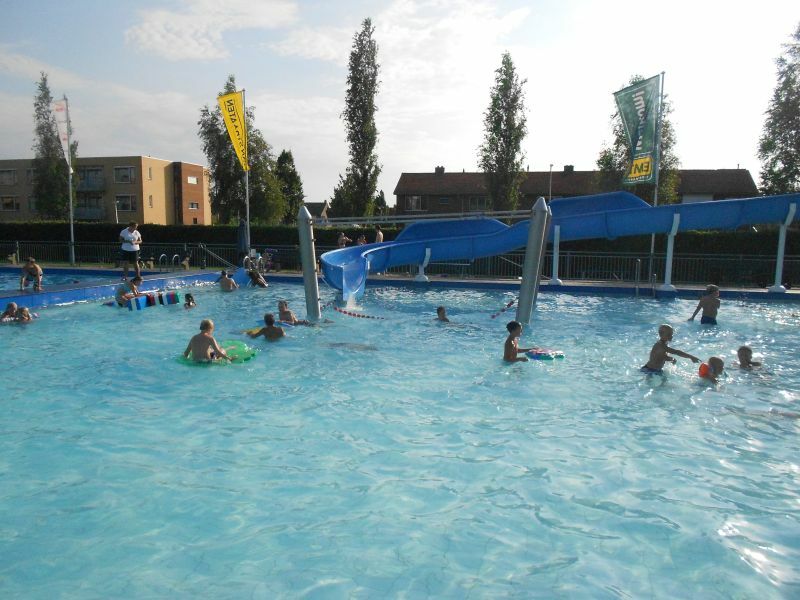 It is a fun swimming pool for people of all ages. For more information about opening hours, rates and subscriptions, please visit the website of Ons Polderbad. 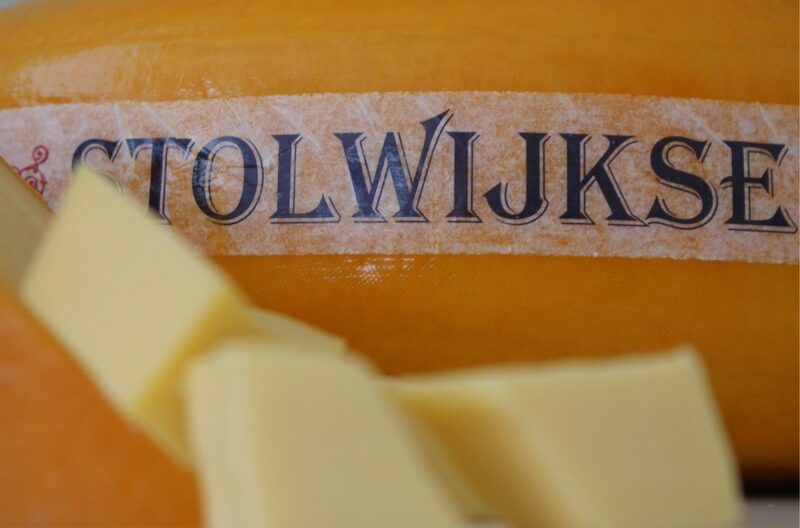 Have you ever wanted to see how Stolwijk cheese is made? You can experience it at various locations in Stolwijk. 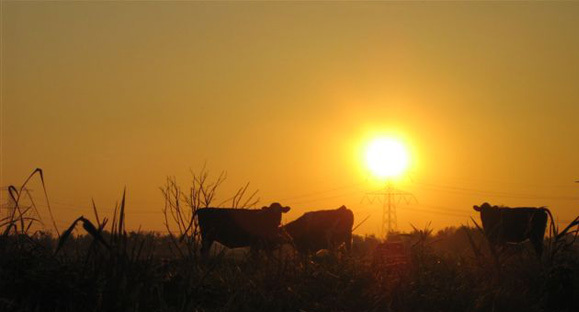 In addition, many farms sell dairy products, such as cheese, milk and ice cream, made with farm fresh milk.